LOS ANGELES, Sept. 20, 2010 -- The Northrop Grumman Corporation (NYSE:NOC) Foundation continues its Weightless Flights of Discovery program in Gulfport, Miss., today lifting 29 more schoolteachers into weightlessness. This fall's program started last Tuesday in Cincinnati, with the ultimate science experiment, the release of more than 2,000 ping pong balls. The experiment was designed by "Science Bob" Pflugfelder, a Boston-based science teacher who joined the teachers on the flight. The experiment tested the effect of zero gravity on objects of smaller versus greater size and mass (i.e. ping pong balls versus teachers). According to more than 80 percent of teachers surveyed, students expressed their desire to one day, pursue a career in a science or math related field. 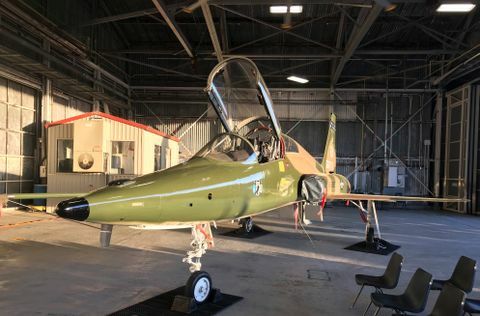 Following Gulfport, the 2010 Northrop Grumman Foundation Weightless Flights of Discovery program will continue on to Salt Lake City (Sept. 22) and Honolulu (Oct. 4). A flight was held earlier this year in McAllen, Texas. Each flight will take approximately 30 science and math middle school teachers through a series of parabolas that create weightlessness. 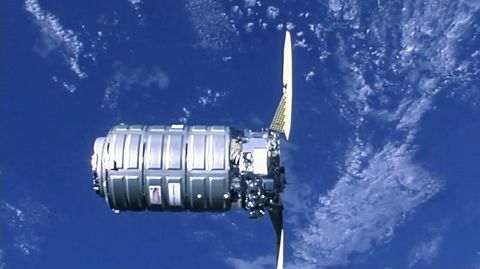 "Our foundation's mission is to develop unique, sustainable and national-level programs to inspire interest in STEM subjects, and the Weightless Flights of Discovery initiative follows through on that commitment. "Our nation's leaders, including President Obama through his 'Educate to Innovate' initiative, recognize the need to strengthen STEM education in the United States. We are committed to this mission and we have developed unique, sustainable and national-level programs that inspire interest in STEM subjects. 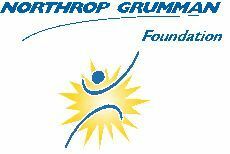 The Northrop Grumman Foundation Weightless Flights of Discovery program, now in its fifth year, is very much aligned with this important national goal," said Evers-Manly.